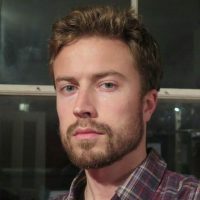 Tom Kenning joined Solar Media in April 2015 having previously written for the recycling and resource management sector. He had a particular focus on energy-from-waste technologies before moving into solar and energy storage. 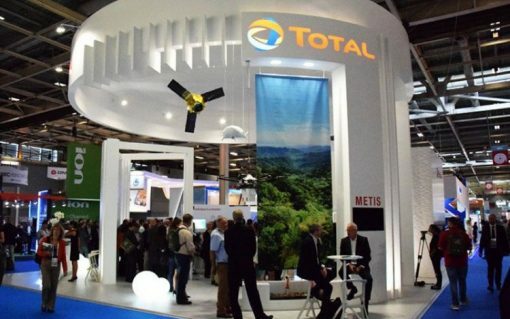 French power giant Total has bought a stake in renewables developer Eren RE to help finance and accelerate its renewable energy projects. 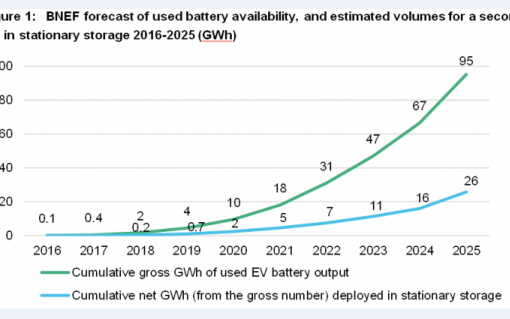 Used electric vehicle (EV) batteries could soon be on the market at a significantly reduced cost that competes with brand new energy storage systems, according to a Bloomberg New Energy Finance (BNEF) report. 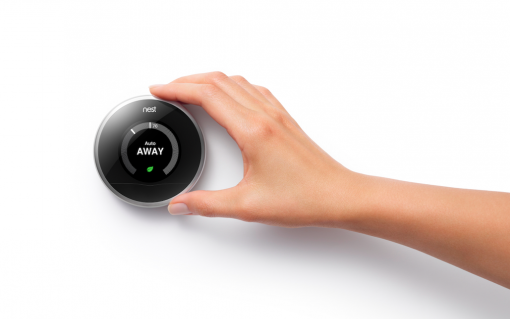 SolarCity has announced a new partnership with smart-metering company Nest, starting with an offer of 10,000 Nest thermostats to new customers in California.